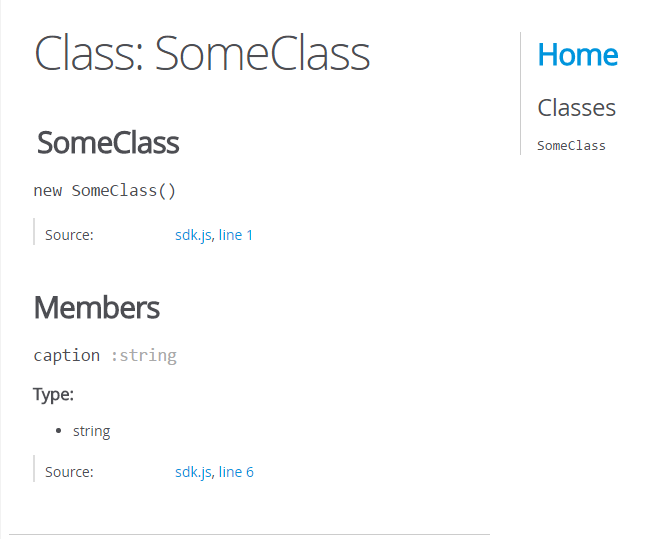 Class fields (or properties attributed with FieldProperty) are generated with wrong JSDoc header. As a result, the field will be retrieved as 2 different methods, when JSDoc is generated (screen shot is here). Last edited by rumc; 2017-03-17 @ 03:02 PM. As well, the [FieldProperty] attribute is no longer required as of Bridge 16.0. Please see Issue #1229. 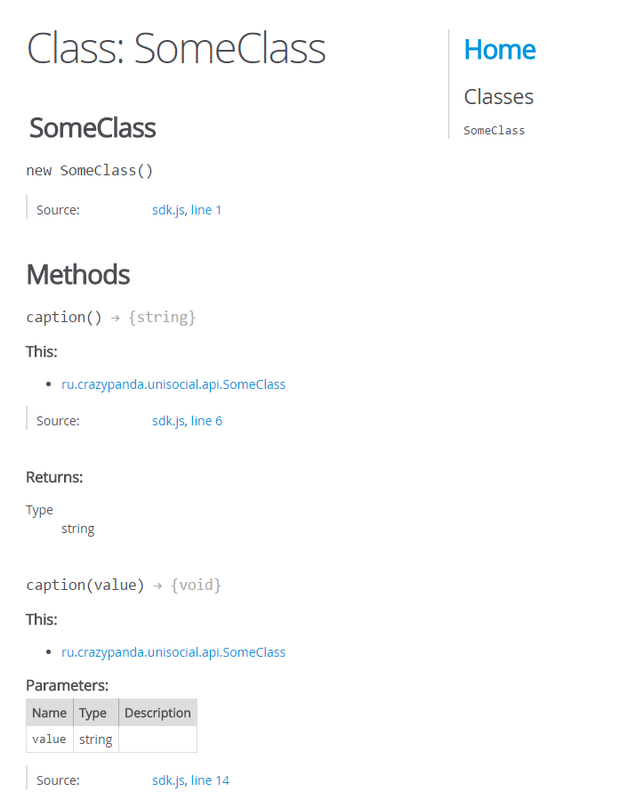 The JsDoc comment is also only generated once per property now as well. Where can I subscribe in order to get the news on new version release? Or may be there is a fixed date of release 16.0 ? Hi rumc – Everything is being tracked in the Bridge GitHub project. At the moment, there is no firm release date for 16.0. Once all issues with the 16.0 milestone are closed, we will release a Beta.